In the world of competition that we live in, it is utterly important to create a brand name and value. The way to go about it is through advertising. It can either be product advertising or it can be an advertisement for your services that you provide. You can also see Event Advertising. 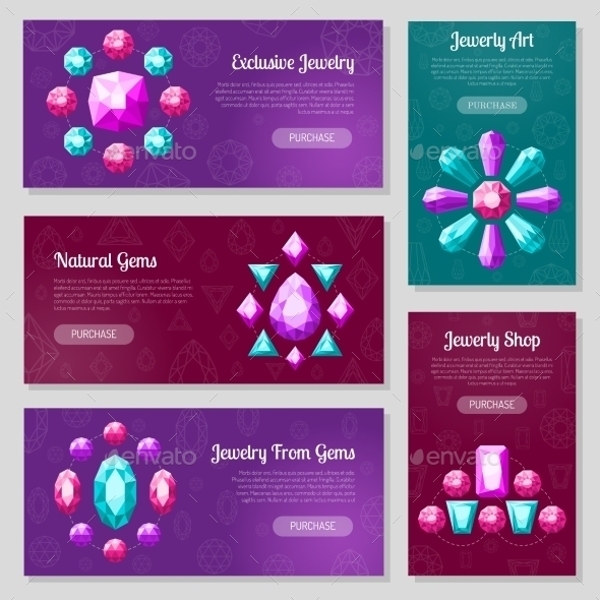 This article is aimed at providing advertising ideas and designs for someone who is from the jewelry industry. 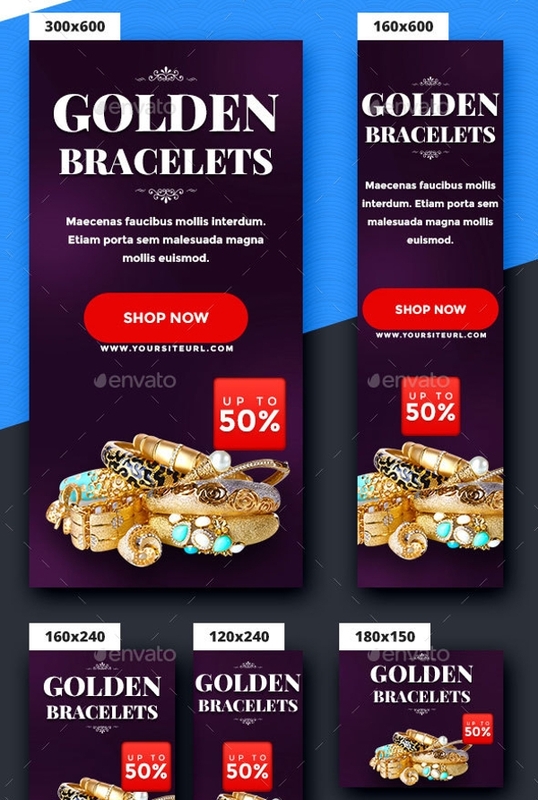 Have a look at these professional mockups and design templates which you can look at for other brands by other artists and some that are available for you to download and use in your personal projects for free or a modest price for the template. You can also see Fitness Advertising. 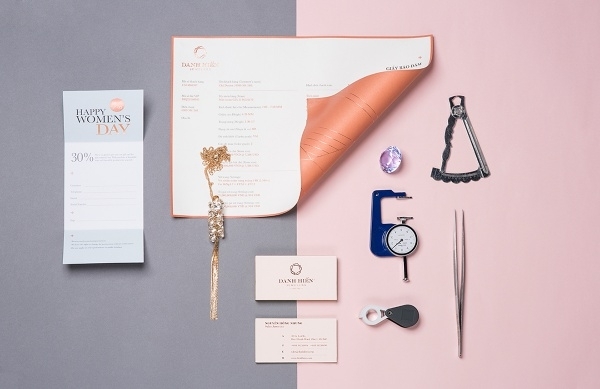 Here is a lovely series of different works by various artists that came together to do the branding work for Danh Hien Jewelers that specializes in handmade diamond jewelry. 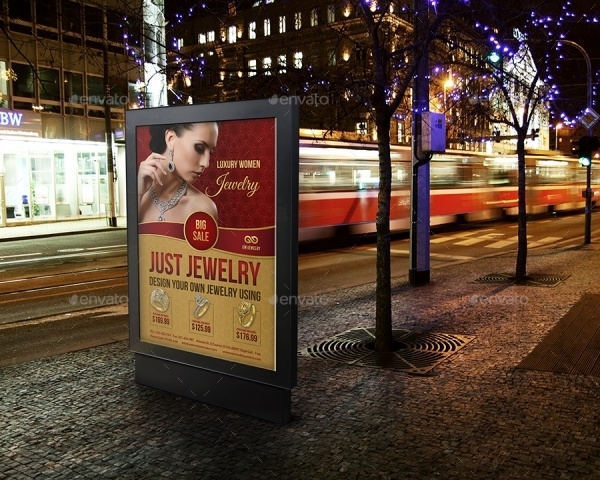 You can also see Billboard Advertising. 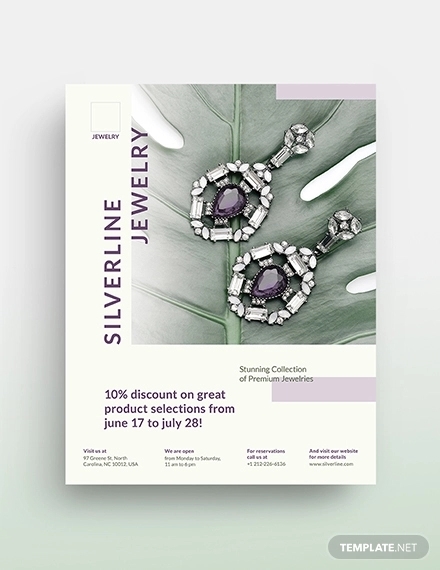 Here is a jewelry ad by the designer Andrew Philpott and the photographer Austin Wright who came together and created this natural beauty for Fairbank. 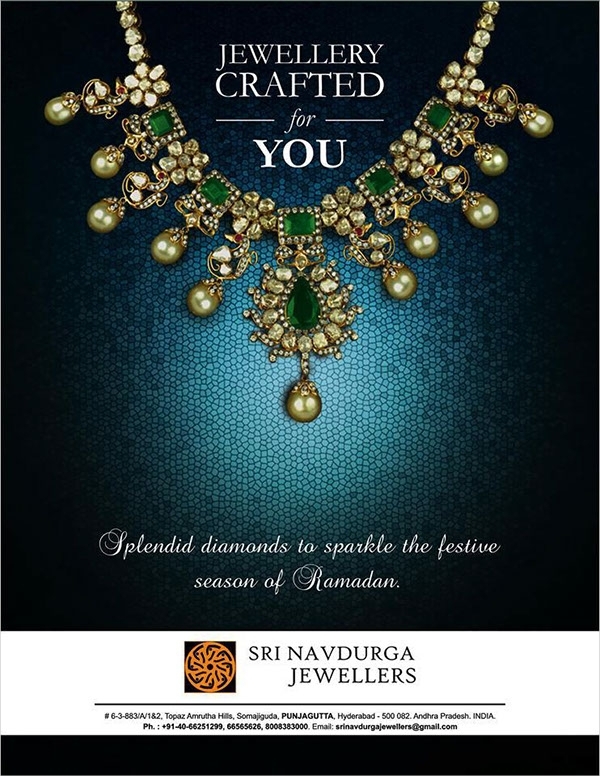 You too can be inspired to create such simple jewelry ads for your client. Replacing a character of the word with the theme related design element has always been a way to go about ads. This too is a similar design where the O of the word stop has been replaced with a gorgeous top view of a diamond. 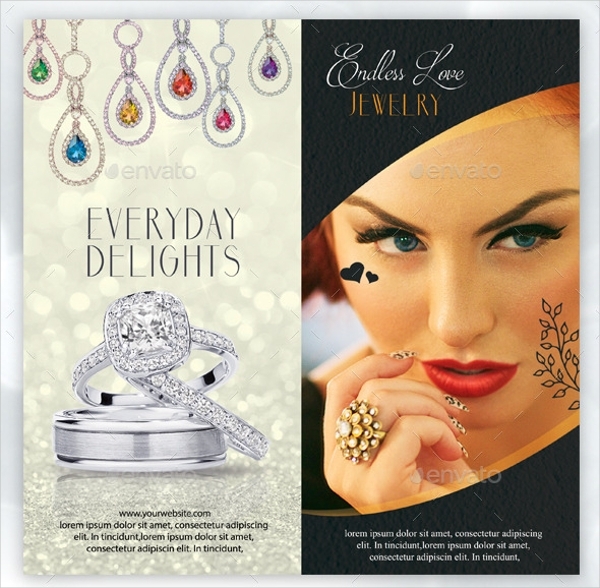 In case you own a store, you would want a brochure designed for your products. 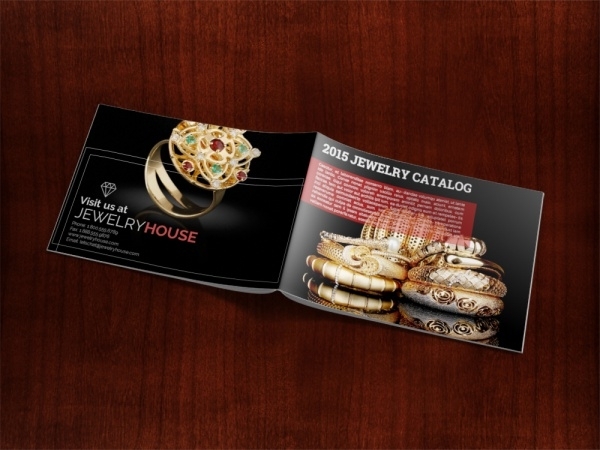 Here is a tri-fold brochure design that you can download and customize in InDesign. 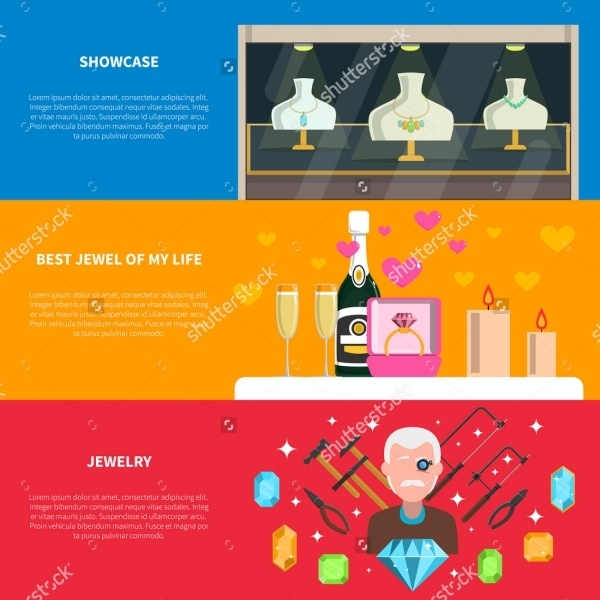 In this link, you will find various brochure and leaflet designs that you can use for your jewelry business or the client. 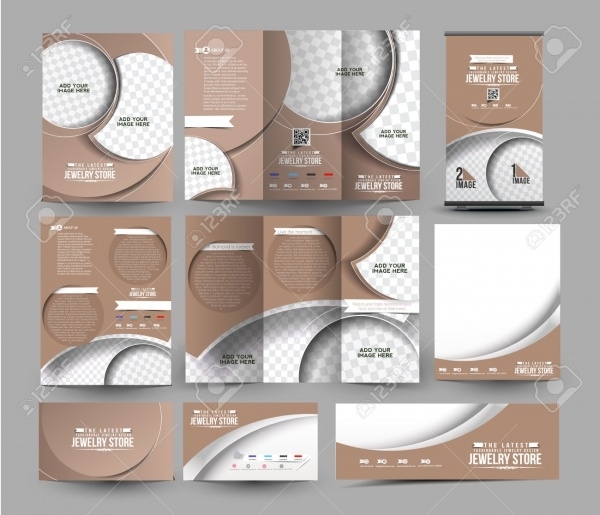 Here is a design bundle that contains various templates for the different stationery and designs that are required for the branding work for the jewelry business. 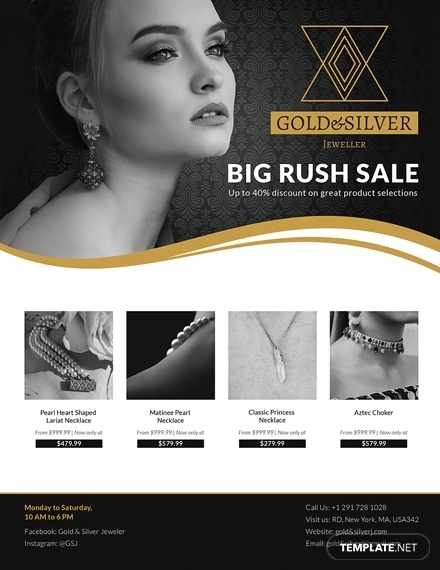 Check out this professional and really elegant flyer design template that you can download as a PSD file and customize to provide your contact details. 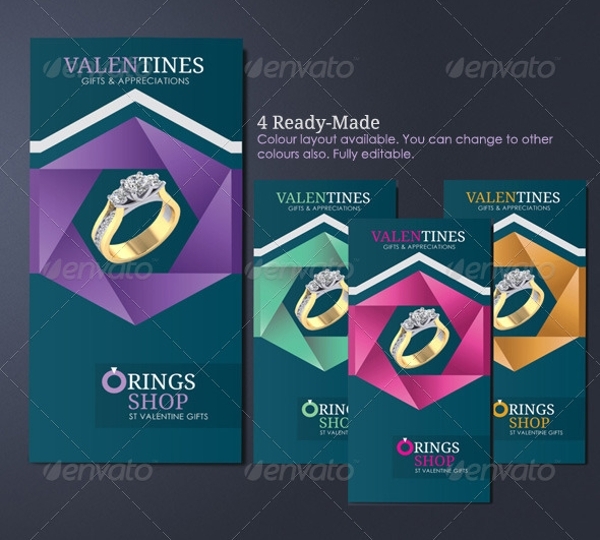 Here is another brochure template that you can download as a PSD file. 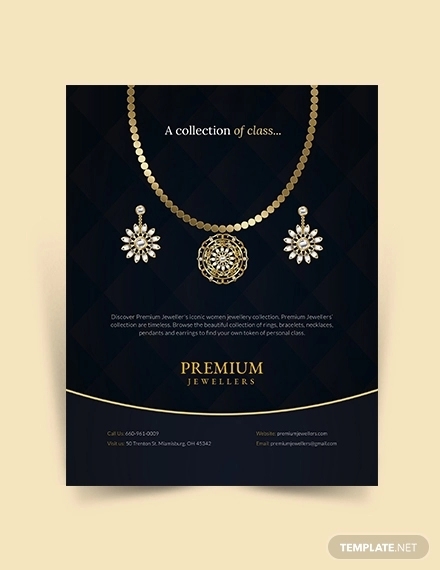 The premium design is a bi-fold brochure that can be used to promote your jewelry business. 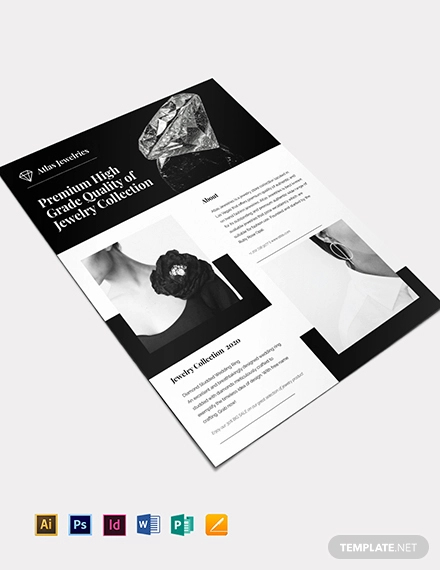 In case your collection is much more than a single sheet of a bi-fold brochure, you can go ahead and design an entire catalog to showcase your jewelry collection to the elite customers. 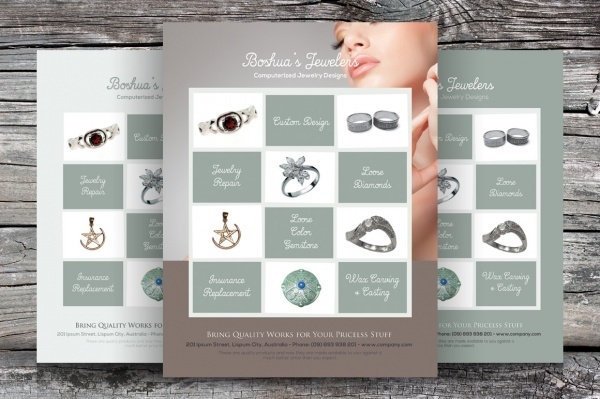 Use this premium template to make things easier for your catalog design work. 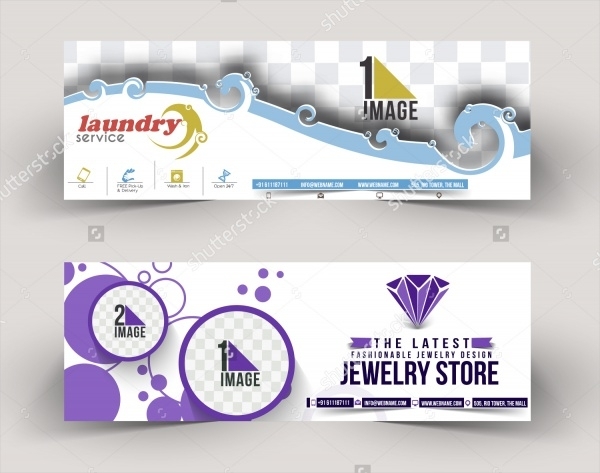 An advertisement can be through a small flyer, or could be through a wall-size banner. But the design can be kept same for both of them. 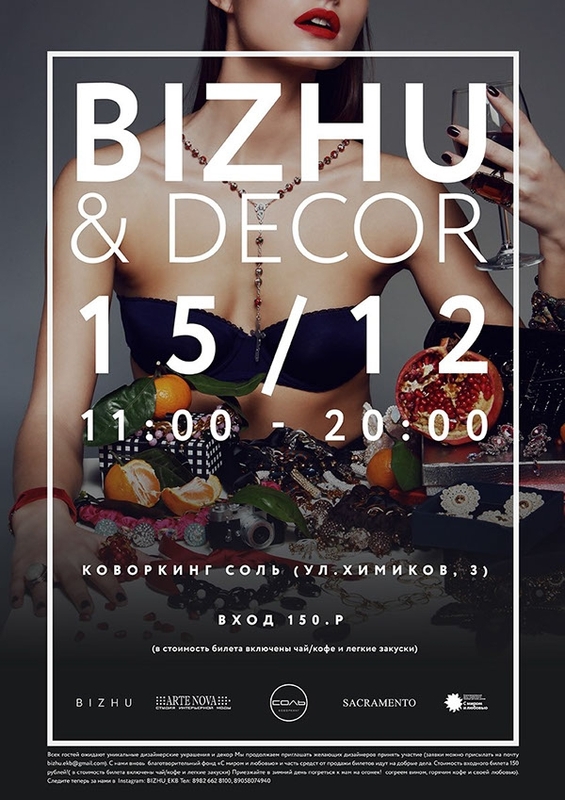 For such designs it is important to work on vectors, and here is such a collection of modern and sophisticated jewelry banner designs. Here is a design that you can download as an editable vector or a raster image that has been optimized for print and web purposes. You can download the design for free from the given link. Add a bit of funk and jazz to your poster and flyer designs with this premium vector illustration set which contains designs to give a 3D appeal to your advertisement. Here is a really simple design that can be downloaded as a high-quality vector illustration and used as a reference for projects and design sizes. 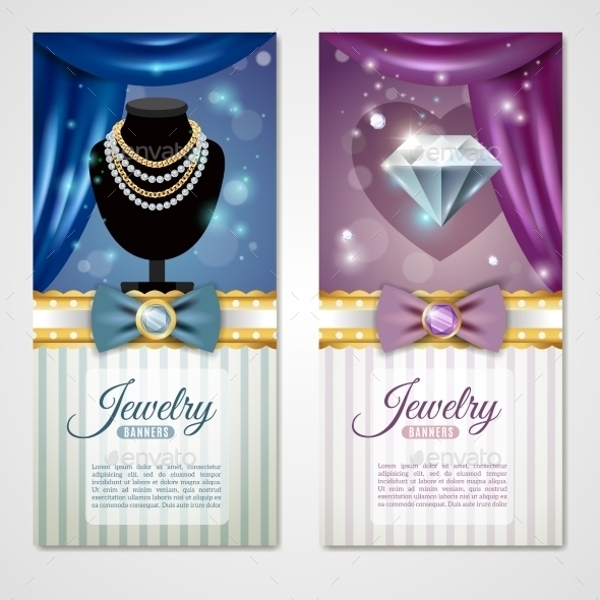 Jewelry does define the class and standard of the person wearing it. Similarly, it is important for the person who is selling to equally create a class for themselves. And for that, you would need a classic design like this. Here is another stock vector that will mostly be making to your reference collection for design ideas and mockups. 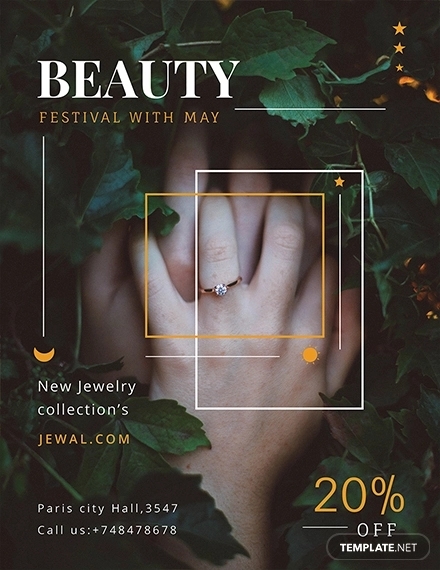 After looking at these jewelry advertising design ideas, you can even scroll through advertising marketing ideas list that has been compiled in this collection.